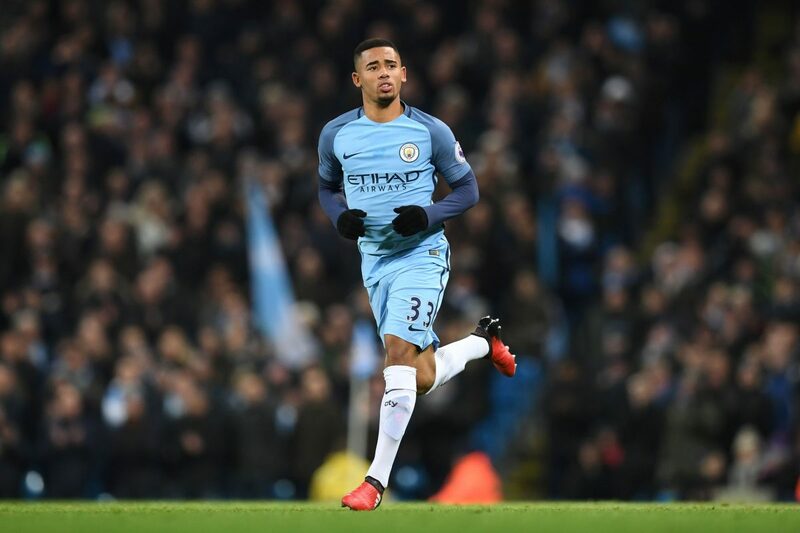 Could Gabriel Jesus be on his way out of Manchester City already this summer? Absolutely not, unless someone in the corridors of power at the Etihad loses his or her mind. But that isn’t stopping Serie A giants Inter from making an attempt to sign the 19-year-old Brazilian sensation according to news emerging from Italy today. According to Sky Italia, Steven Zhang, the figurehead of Inter’s wealthy new Chinese investors, Suning, is a huge fan of Gabriel Jesus and the Italian side tried to sign him last summer, before Pep Guardiola personally convinced him to join City. Suning have already made a decision to try and lure Gabriel Jesus away from City this summer, Sky report in Italy, but they are not dealing with a club in need of money here and even if they offer world record numbers are likely to receive a polite rejection from sporting director Txiki Begiristain. The young forward has made back page headlines since debuting for City last month, with some stunning performances. Unfortunately, City’s injury curse has already affected the Seleção star, with a broken metatarsal likely to sideline him for two to three months.